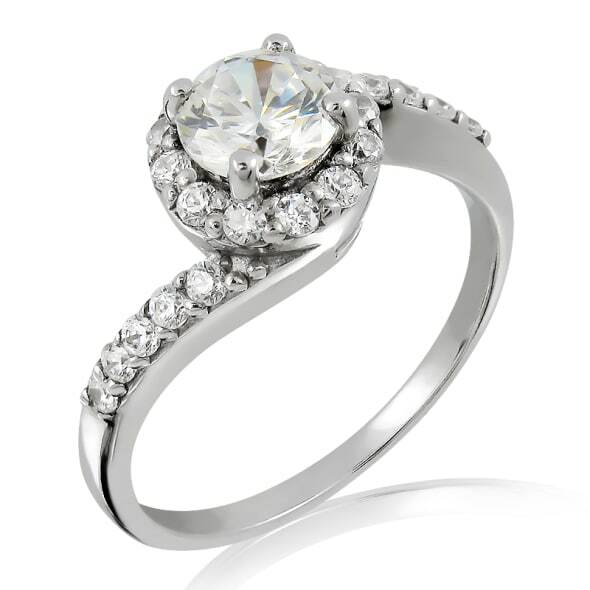 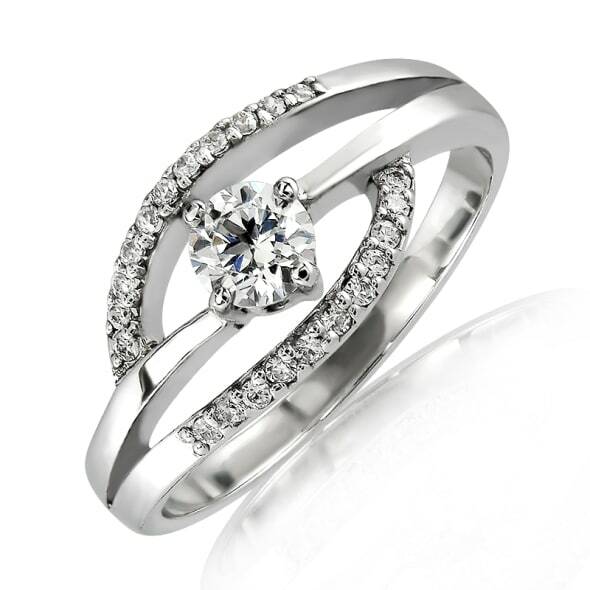 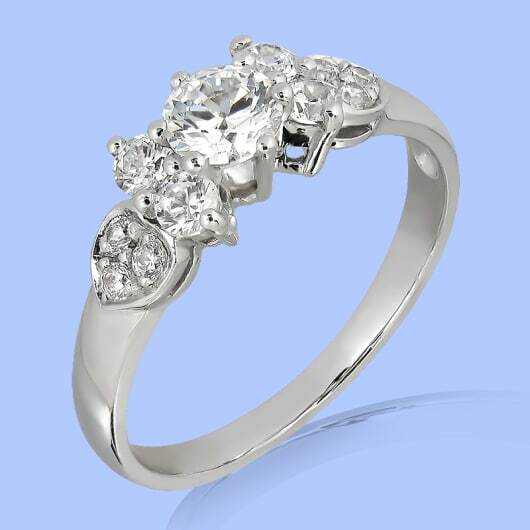 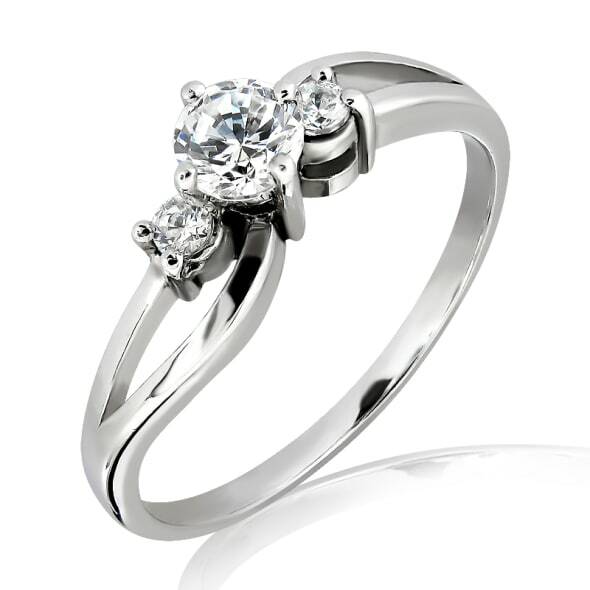 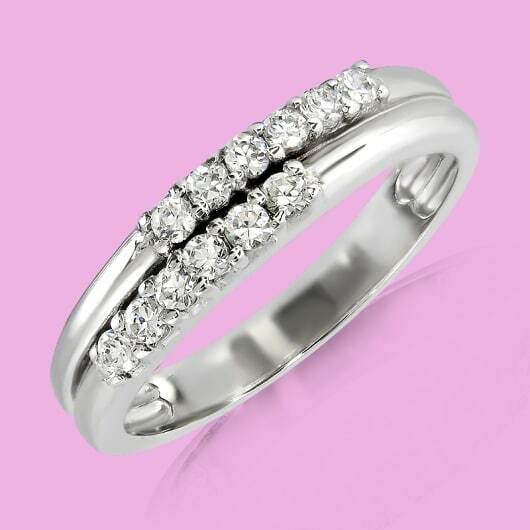 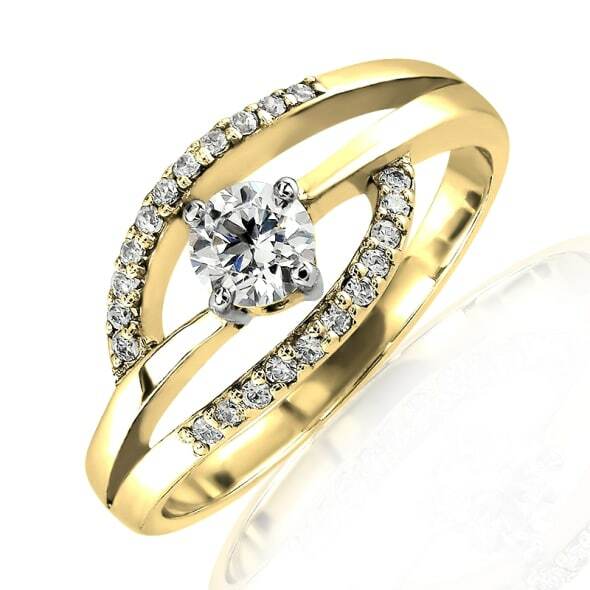 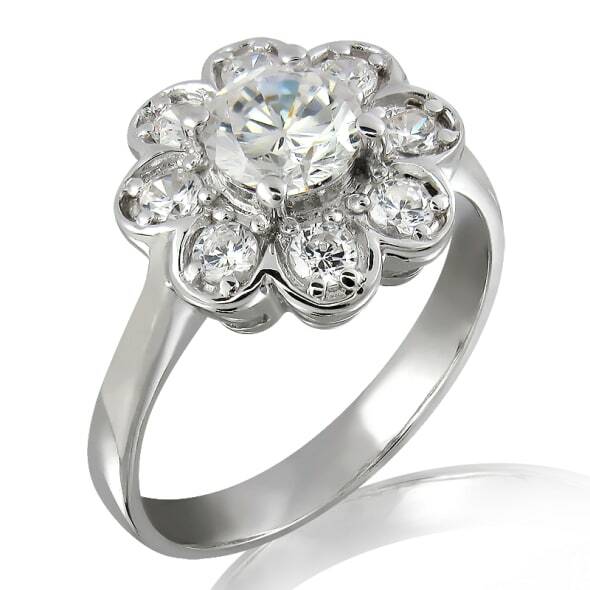 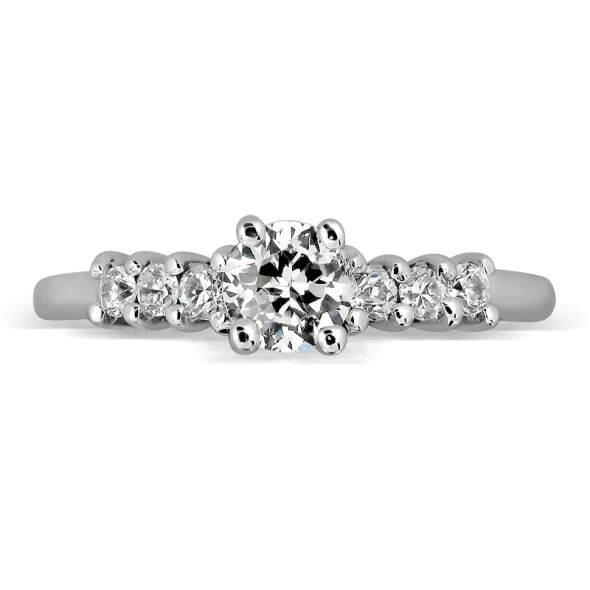 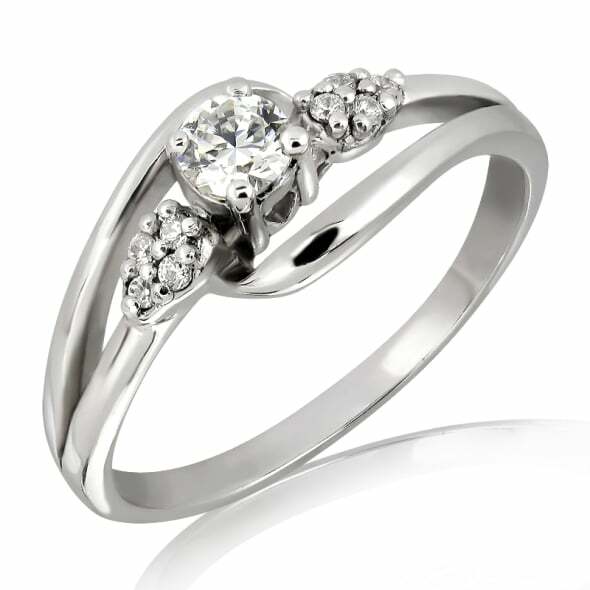 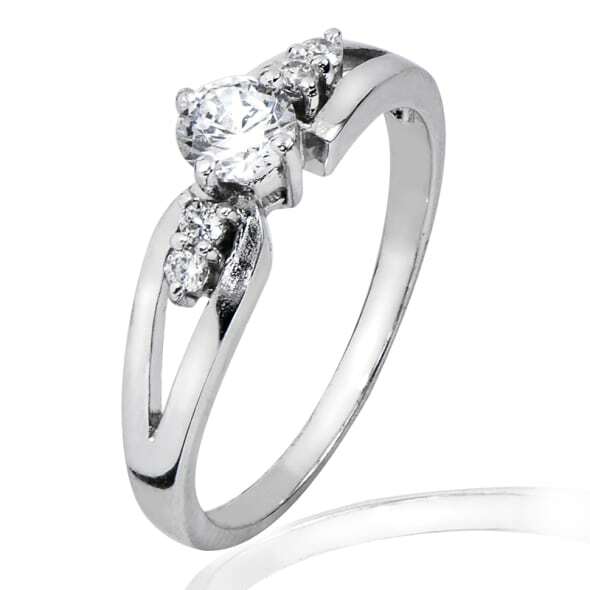 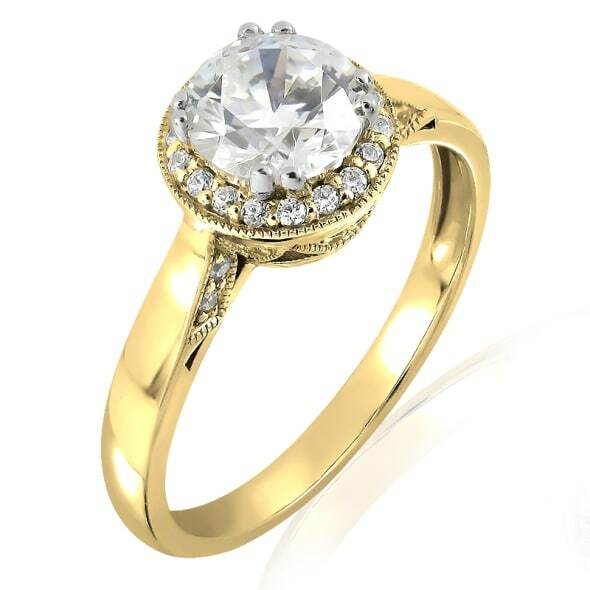 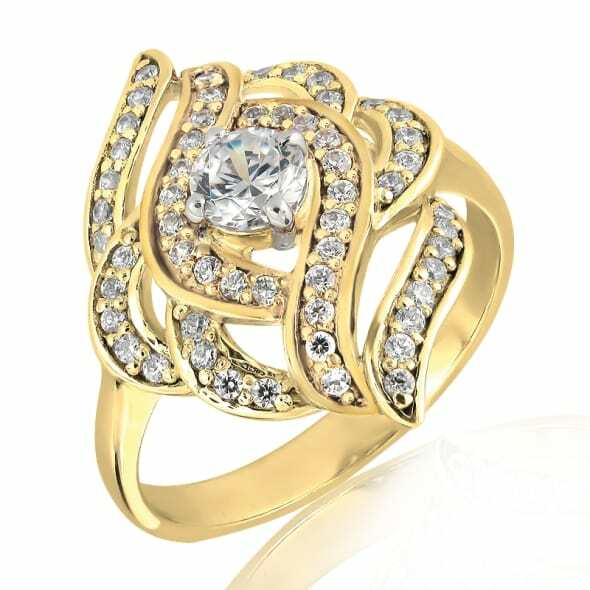 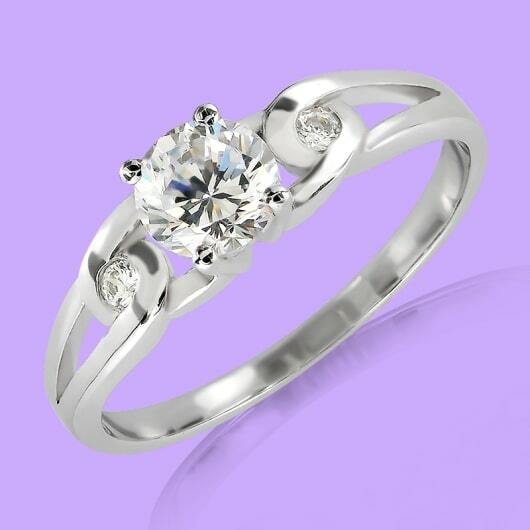 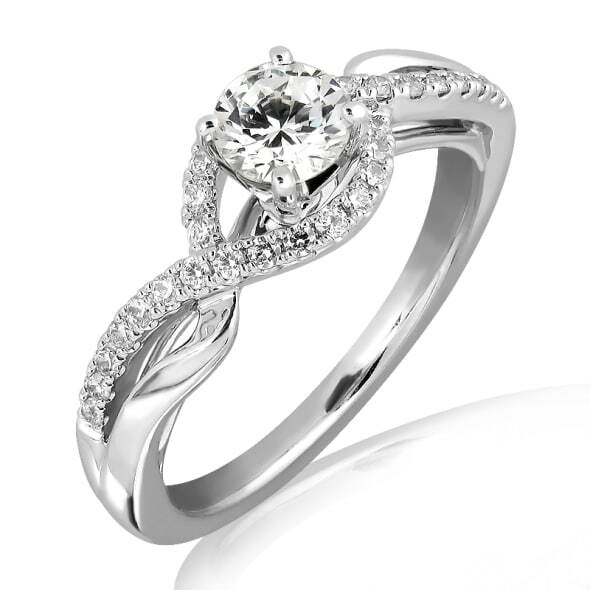 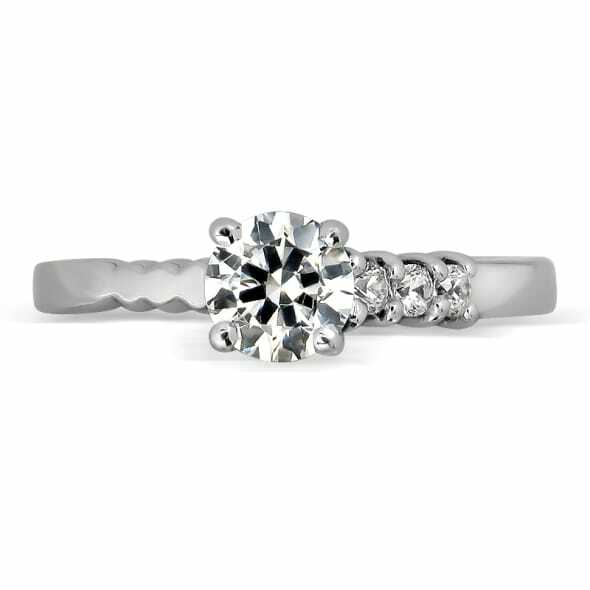 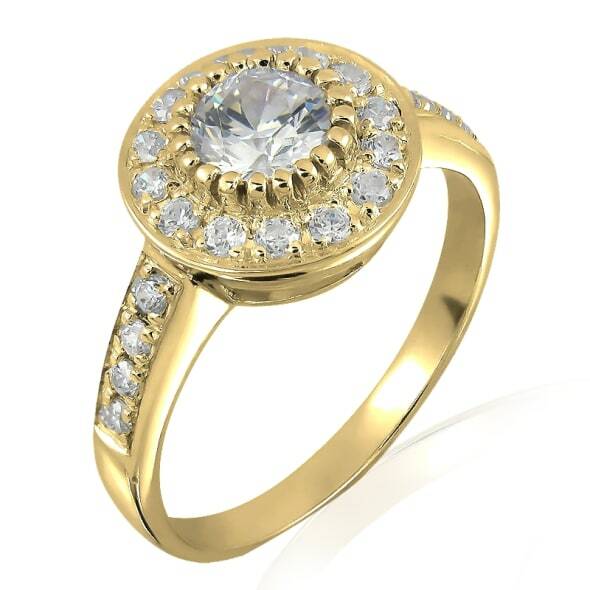 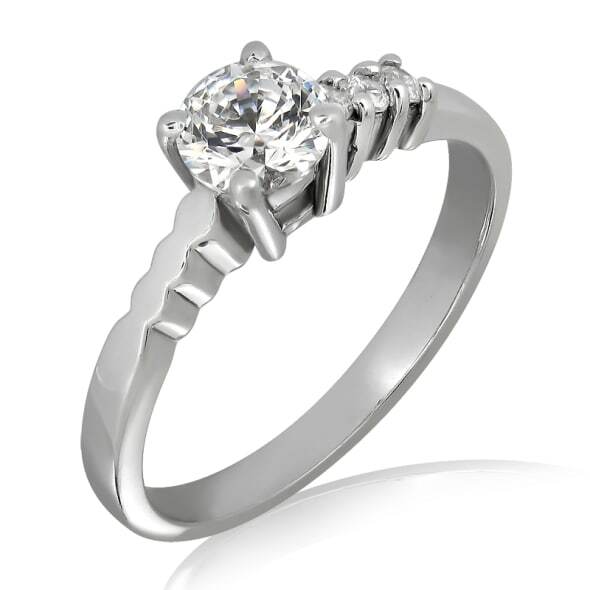 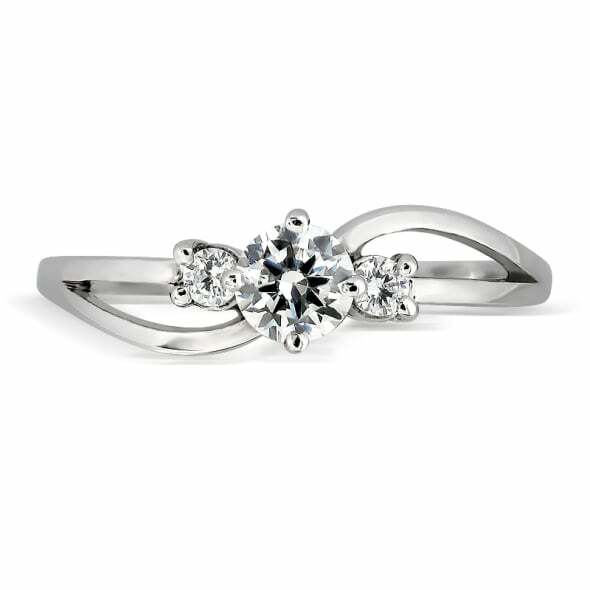 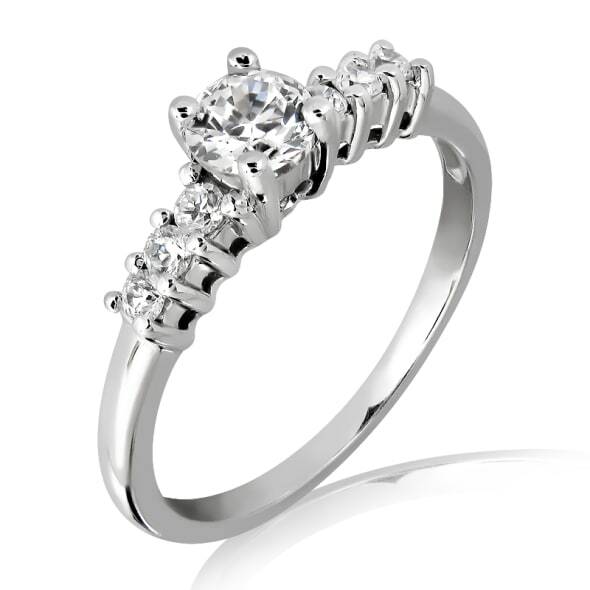 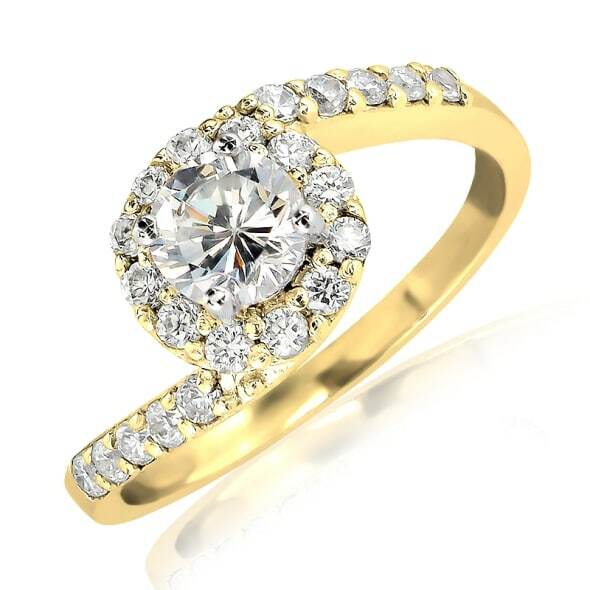 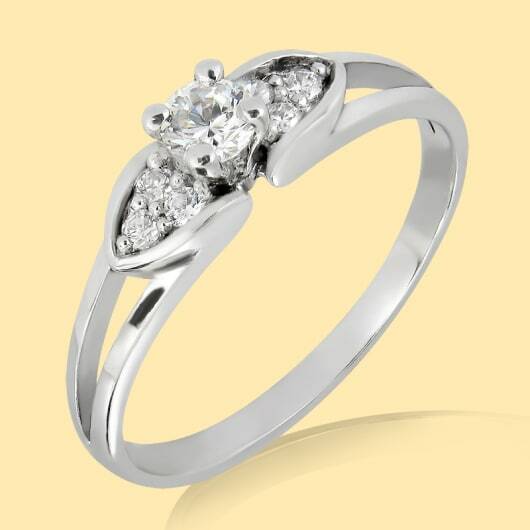 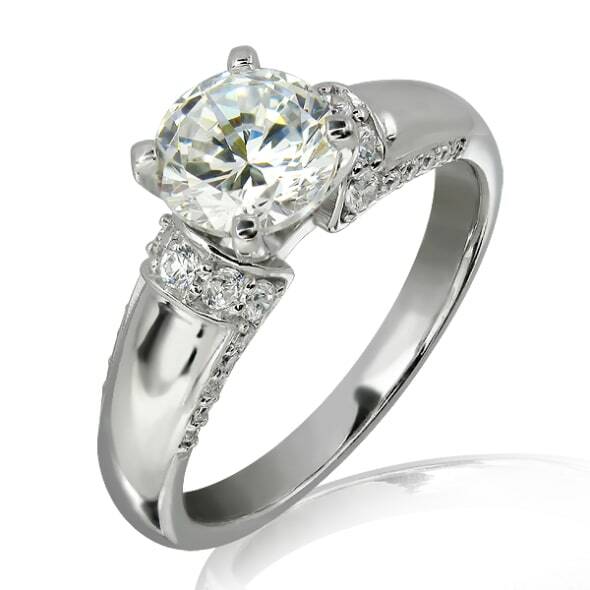 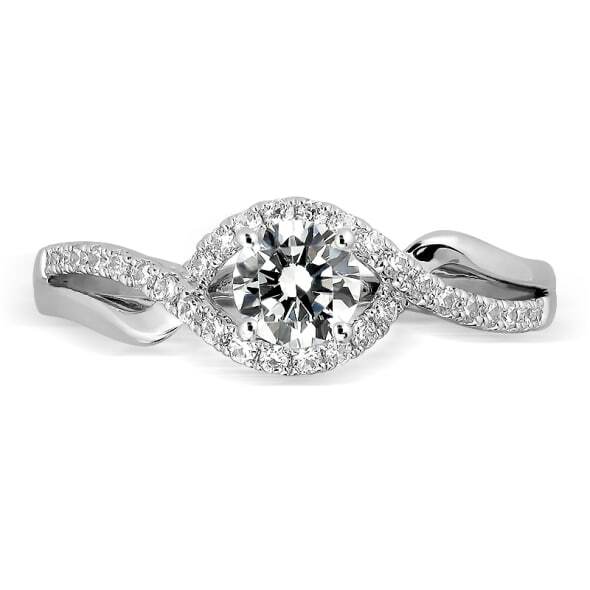 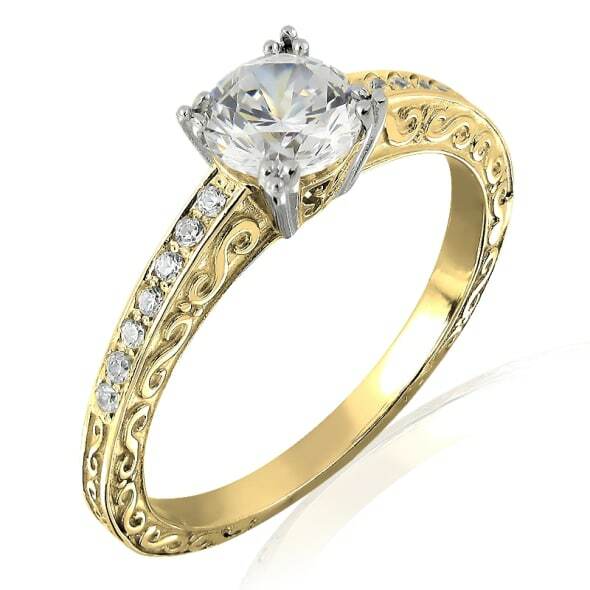 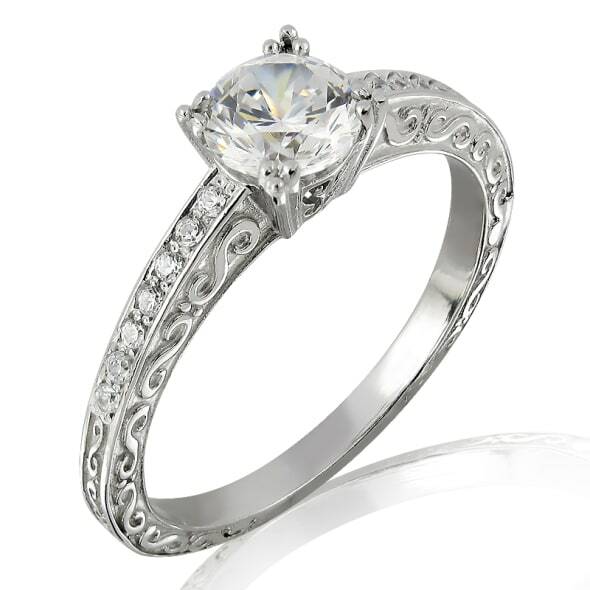 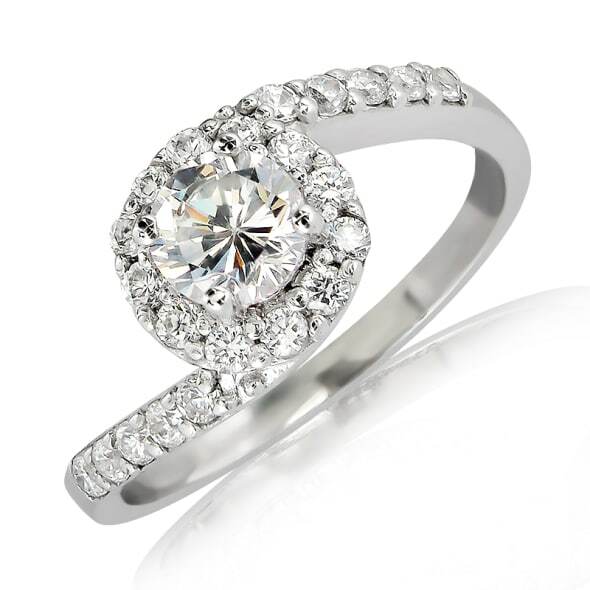 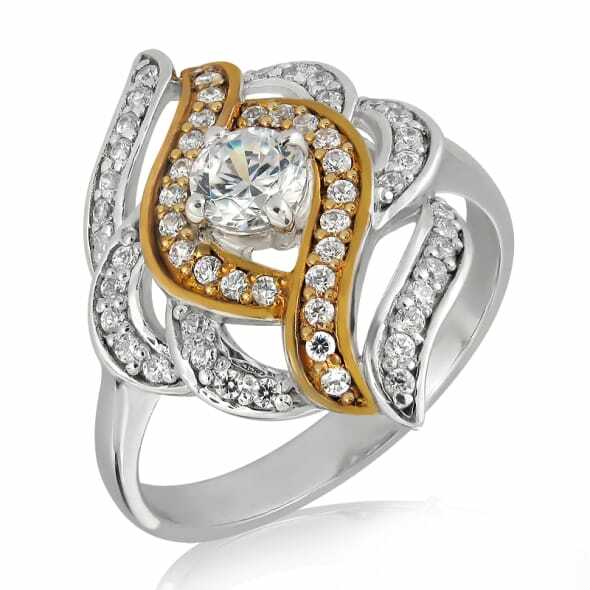 Buy Side Stone Engagement Rings Online at best price from Glitz Jewels in Bangkok, Thailand. 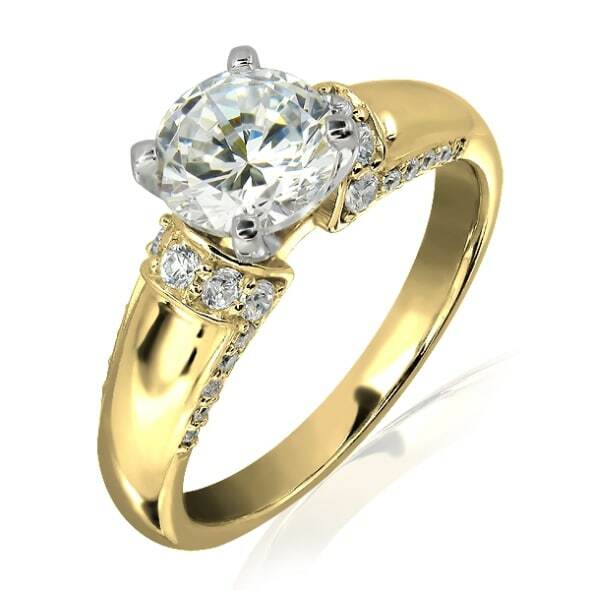 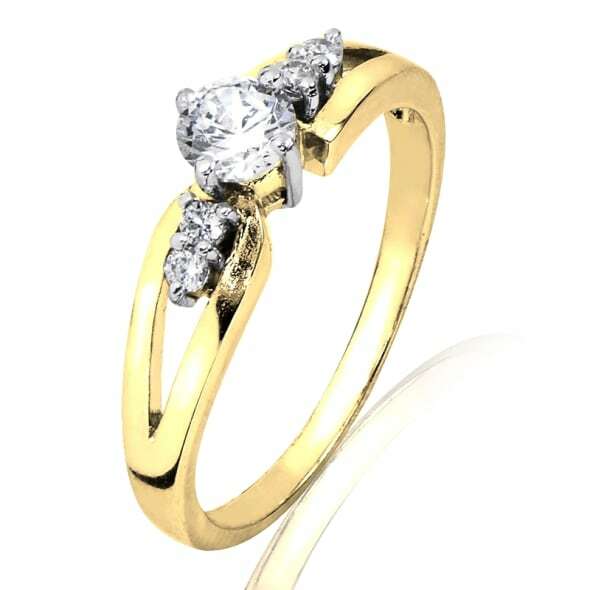 Many Special Offers available and choose from stunning designs of gold engagement rings. 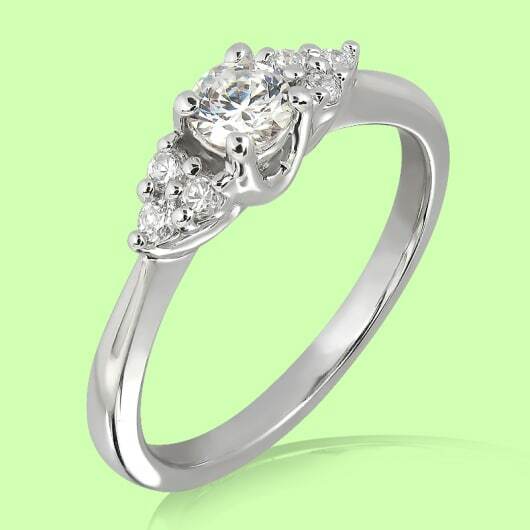 Free secure shipping.